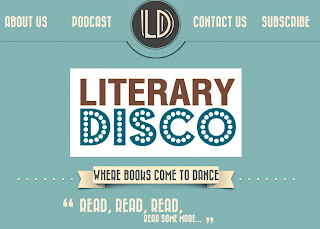 A trio of reviewers debates the merits of MFD in this literarydisco.com podcast. They're not comix fans, and don't appear to have read many comix at all up until now, but were moved for reasons that aren't clear to review Tom Gauld's excellent Goliath and MFD together. Outside of both being graphic novels, I don't understand the combo, but whatever. 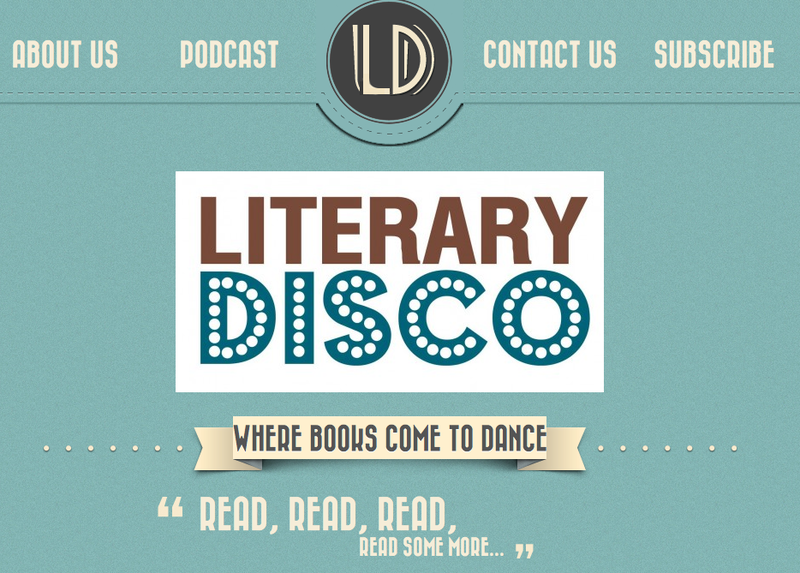 The review of my book begins at the 34 minute mark. There's also an overlong response in the comments section from yours truly.